We have taken major steps to make sure you are protected while you are on sthuberts.org. 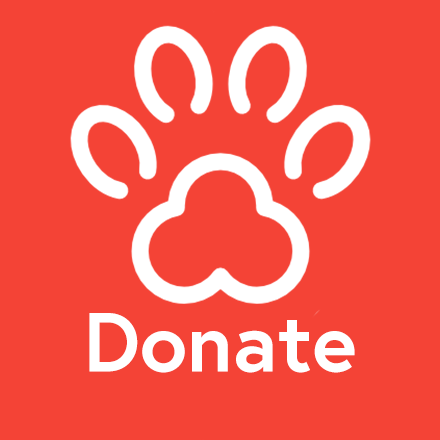 Sthuberts.org is using the most modern and up to date technology to make sure you are protected when making a donation, registering for a training class, signing up for an event, or just reading our latest news. Every page is protected. Below are just some of the measures that we are taking. Email Address Obfuscation protects any email address that you are inputting into the site. This protects your email address from spammers and unwanted bots. Every page is secured using advanced cipher codes via HTTPS technology to make sure any personal information is protected. I.E: Credit card number. This feature makes sure you are the most secure version of the website by redirecting to the protected version. This is accomplished by using a 301 permanent redirect. This is what makes sure you see the lock in the url bar every time you visit.